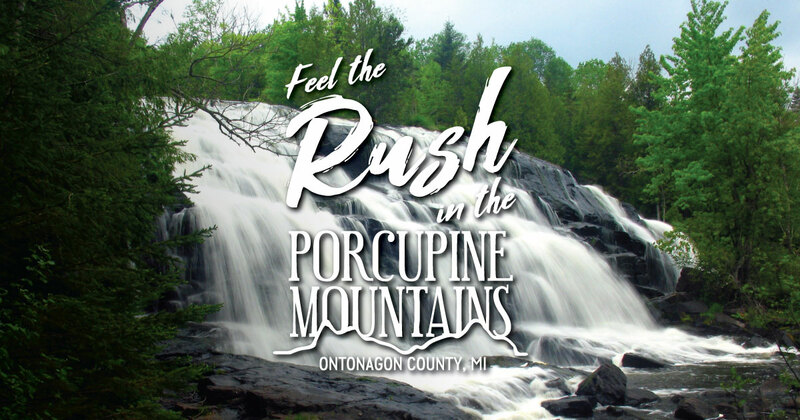 The Porcupine Mountains and Ontonagon County border Lake Superior and are home to some outstanding scenic beaches, places that are perfect for beachcombing, picnicking or taking in an amazing sunset. Dip your toe into the lake’s clear, refreshing water—or if you’re adventurous, take a swim. Ontonagon Township Park is located a mile east of downtown Ontonagon. You’ll find beach access from public parking lots as well as campsites. You can bring your dog along—leashed pets are allowed. Union Bay features a 2-mile stretch of shoreline on the eastern end of Porcupine Mountains Wilderness State Park. Union Bay’s beaches are accessible from several points on M-107. Black River Harbor Recreation Area is located 15 miles north of Bessemer in Gogebic County. A sandy beach is located near the day-use area; cross the wood suspension bridge to access the lake. There are also some picturesque waterfalls near the beach. Several area lodging properties also offer easy access to Lake Superior beaches. Learn more.